Christa Sullivan has devoted herself to nursing her recently injured teenage daughter back to health. 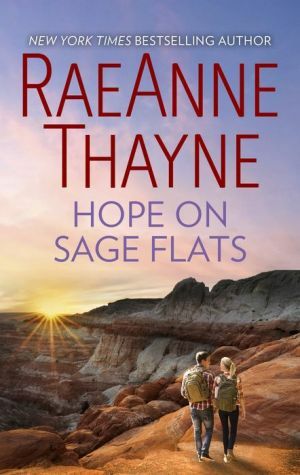 She’s wary about the idea of equine therapy—and even more wary about former rodeo cowboy Jace McCandless, the man working as Hope’s therapist. But when her daughter responds well to Jace, Christa finds herself suddenly wondering if she might be able to take this one risk—for love.